What was your first experience with honey? My first encounter with honey was when I was five years old. In kindergarten I remember drawing a giant honey bee on a wildflower. After art time, Mrs. Berry dished out graham crackers (sweetened with honey and developed by Sylvester Graham in 1829), and milk cartons. My imagination soared with images of me morphing into an insect and flying from flower to flower to fill up on sweet nectar. 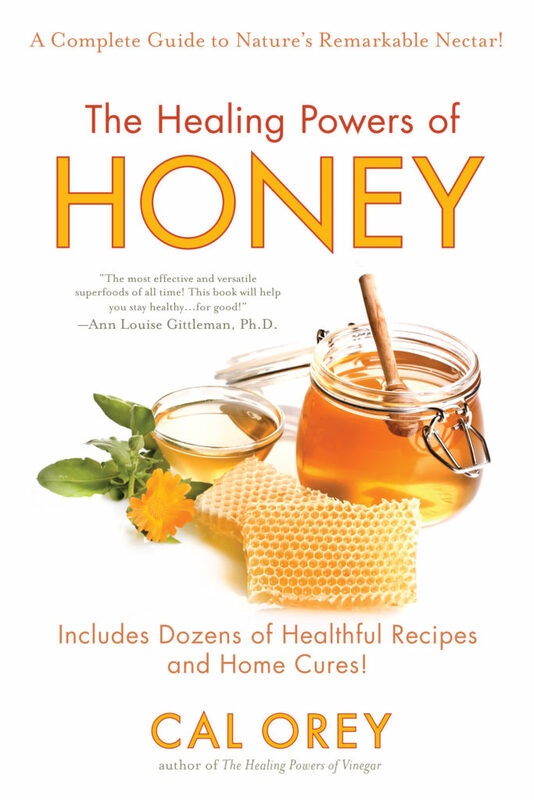 Why is honey such a powerful superfood? Known as Mother Nature’s “nectar of the gods,” honey was praised for its healing powers as far back as 5,000 years ago by Egyptians. Eating honey can help lower the risk of heart disease, cancer, diabetes–even help reduce body fat and unwanted weight–and increase longevity. What makes it such a healing treat? Pure, raw, unprocessed honey is a healthier sweetener than table sugar and high-fructose syrup. It’s chock-full of antioxidants, minerals, and vitamins–and has only 21 calories per teaspoon. Why do you think honey and tea are such a wonderful pair? These two gifts from nature go together like America’s favorite apple pie and vanilla ice cream. Both functional foods contain good-for-you ingredients and are flavorful, comforting and complement each other perfectly! 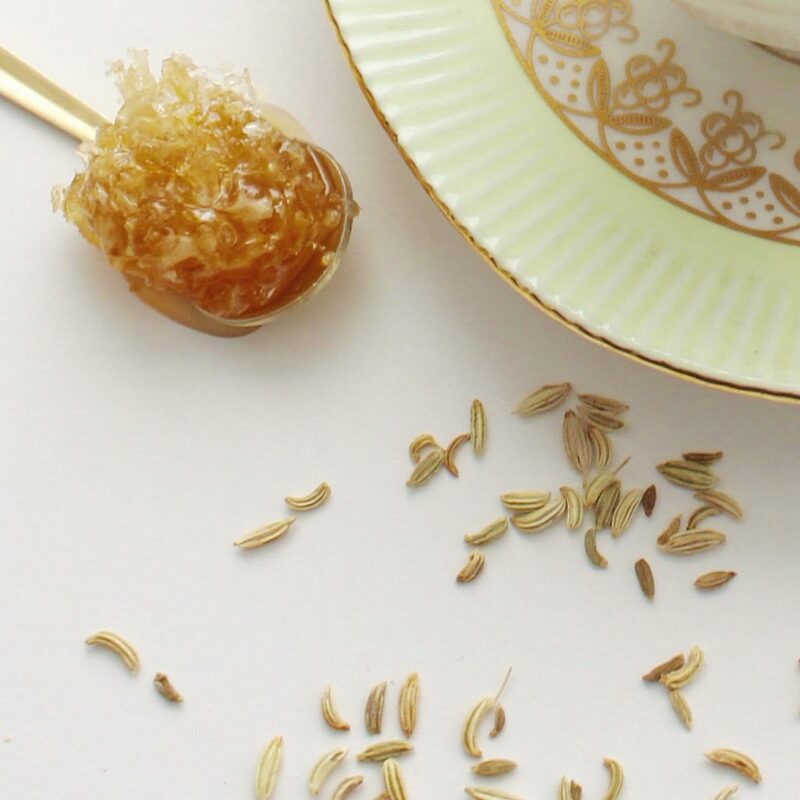 Do you have a favorite honey and tea pairing? Ah, I am a Libra and making a decision like this is a challenge! How about black tea with orange blossom honey? Or chamomile and lavender honey? Bliss. It’s tea time! 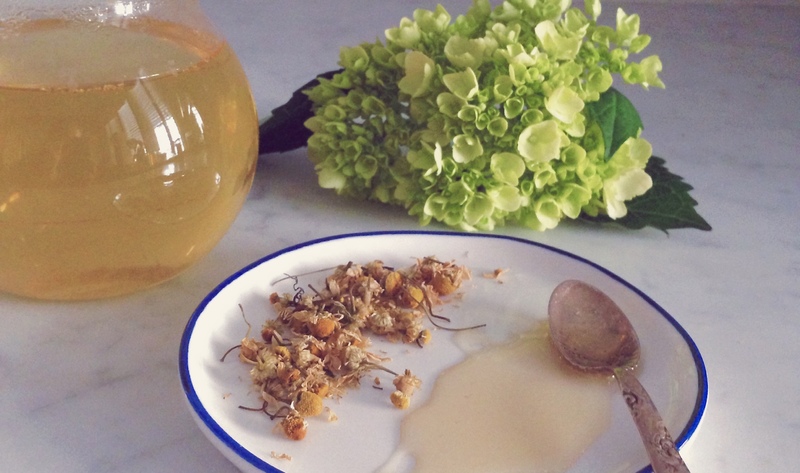 Have you ever worked with honey and tea in a recipe? If so, can you share examples? In my honey book which reveals 30 healing honey varieties, I incorporate honey and tea into Mediterranean-style recipes such as Honey Tea Bread (1/2 pint of freshly made strong tea,page 12) and Asian Honey-Tea Grilled Prawns (with orange spice tea, Page 352). Also, recipes like Honey Custard French Toast is perfect with a mug of black tea in the morning, and Filo Pears and Honey Tarts is ideal served for dessert with a pot of green tea. Do you prefer different types of honey for different seasons? I love antioxidant-rich dark honeys such as medicinal amber-orange manuka and rich buckwheat for the fall and winter–both can stave off pesky health woes during seasonal changes. I turn to light golden wildflower for the spring and summer. And clover honey is super with spice teas, my friends for life, especially in the autumn. Oh, and alfalfa! It was given to me by a local beekeeper to keep both spring and fall-time allergies at bay! We hear that you are working on a tea book. What inspired you to begin this adventure? Tea has provided me with balance–it continues to nourish my mind, body, and spirit. Versatile tea is like a dear family member–it’s a constant. Tea–many types–are my friends and relaxes me during ups and downs in life. I cannot imagine my world without it. Tea takes me to a place I love.